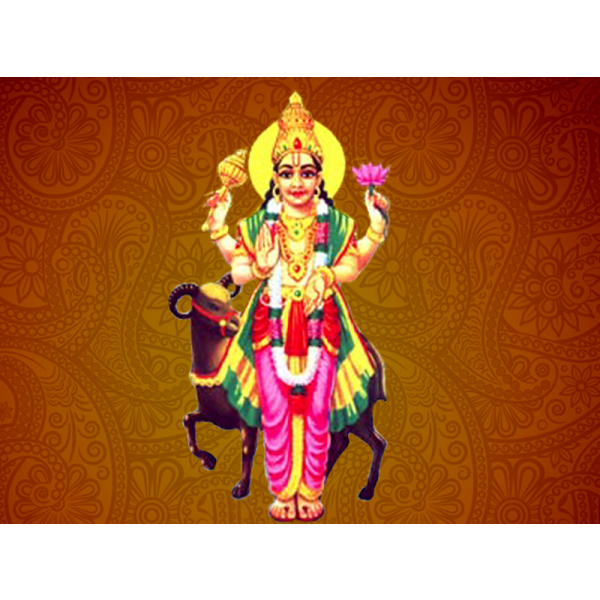 This dhosha occurs when Kuja is at the 4th, 7th, 8th or 12th house of the natal outline (lagna kundali). 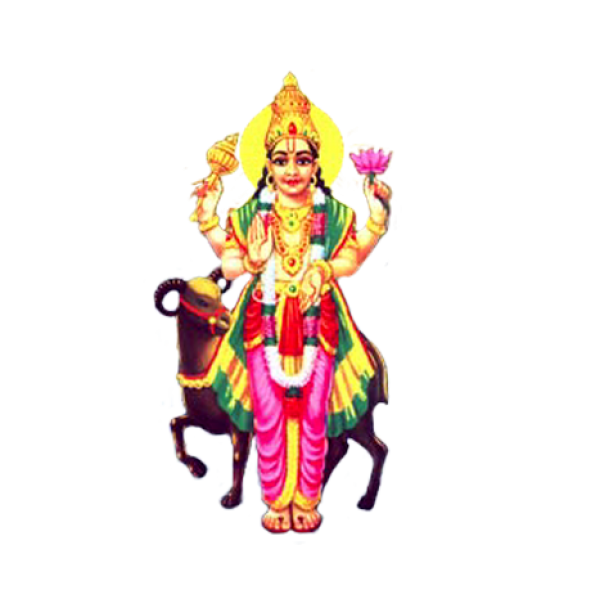 Apart from lagna kundali, if the same positions(as mentioned above) of kuja(mars) happens in navamansa or chandra kundali the possiblity of individual falling sick regularly is high. Mangaliya dosha examination is an important point to note while examing horoscope before marriage. 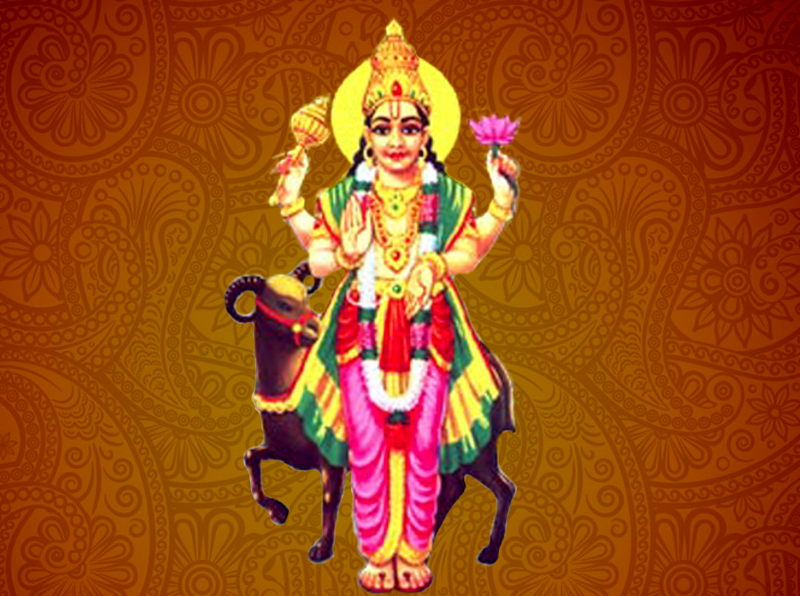 In this context, it is deemed important to overcome the negative effects of mangalaya dosha by performing this pariharam. Easy Pariharam : As always advised for the individual to give daan of jaggery (gud) and masurdal (toor) every Tuesdays till getting marriage. The individual should also give annam (Food) and vastra (Clothes) daan on akshaya tritiya as it reduces the dosha & malefic effects.